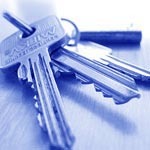 At ABC Locksmiths Kings Cross we provide a reliable and speedy mobile locksmith service in the WC1 area. 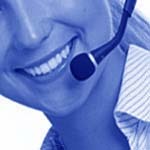 We are proud of our exceptional customer service and when you call us the phone will not be put through to a national call centre miles away but will always be answered by a local experienced locksmith. Our prices are fair, and you will always be given a quote over the according to the parts required. There are no hidden extra charges like call out fees we only charge for our labour and parts. 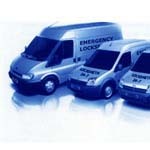 Whatever your security needs are, we can help, whatever your situation. All work will be done to the highest standard and is backed up by 12 months guarantee on parts and labour. So, call us today on 0782 436 0689 or for our prompt attention.